Are you searching for temporary board up services? If so, we can help! When it comes to board up services, a lot of home and business owners try to avoid installing them themselves. If you have experience and time to do the job properly, then this can work. However, often to board up property opening to protect the property requires expertise. That’s why the professionals at A Bob’s Glass Repair can handle the work any time of the year. 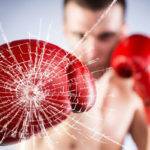 The respectful and courteous team at A Bob’s Glass Repair Co. is ready to take care of your service needs. 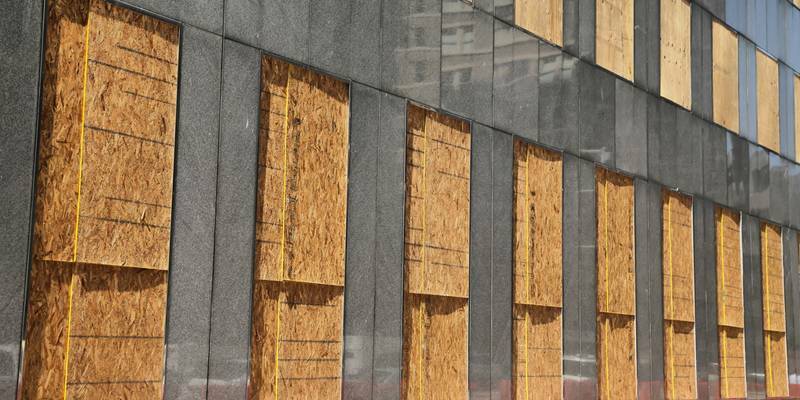 As a premier board up and glass replacement company in Florida, they work with both residential as well as commercial properties. Our primary focus is to provide quality workmanship and use high-quality materials to give the client the best service at competitive pricing. Our 30 years of experience has given them the tools to achieve any challenging board up installation even in sky rise buildings. Accidents can happen in a home, and broken windows are one of the reasons we get calls every day. Also, home intruders can take advantage of these situations and break into a home. 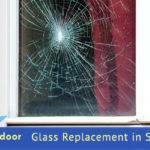 We can immediately repair any window with quality materials and expertise. We all have sliding glass doors in a balcony or the patio area. Because of the frequent usage of these doors they can break, even though they have thick glass. 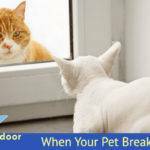 Patios are always the burglars preferred target areas to break into a house. We suggest that as soon as you call 911, call us to fix it immediately. Either from a car running into it, or vandals trying to break in, these type of glass has been treated by tempering conditions to make it more strongly than regular glass. We can take the measurements, order it and install it at any time. The frequency of opening and closing these window makes them more susceptible to breaking. 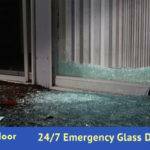 We can arrive at your business at any time of the day with our 24/7 emergency glass replacement crew.